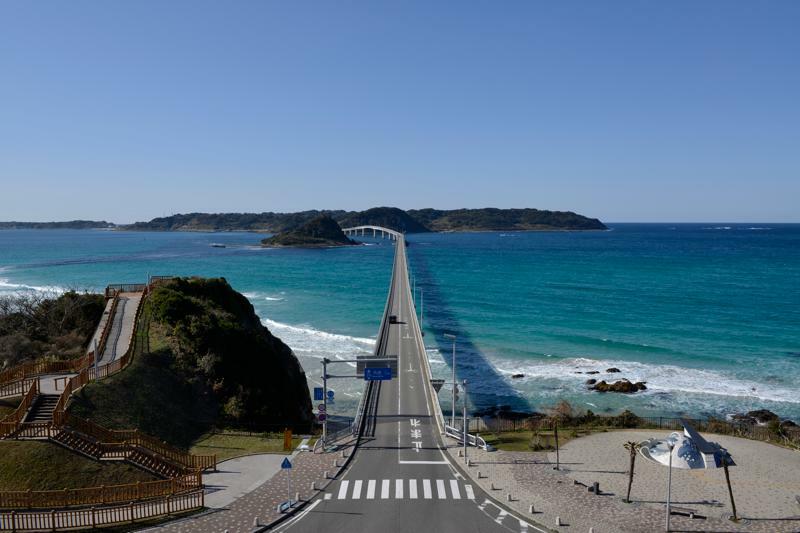 Latitude 34° 6′ 38″ north, longitude 130° 51′ 37″ east: the westernmost point on Honshu. 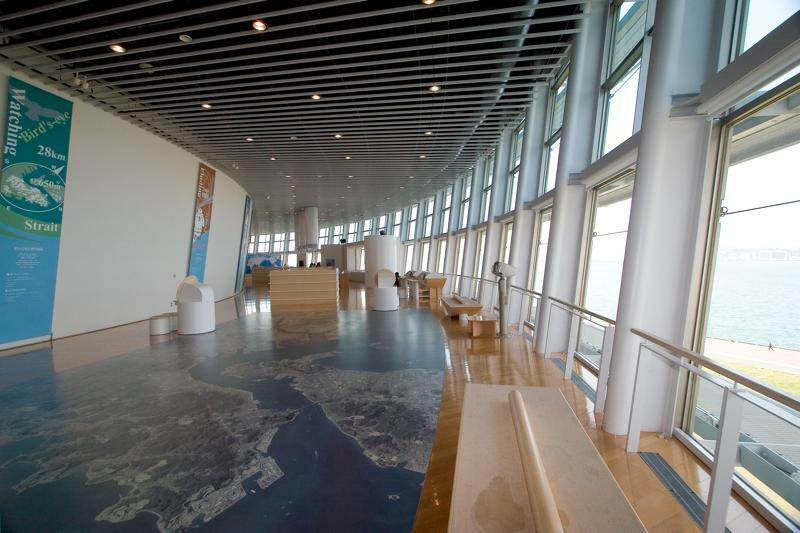 The observation deck here is the ideal location for watching the sun set over the Sea of Japan. 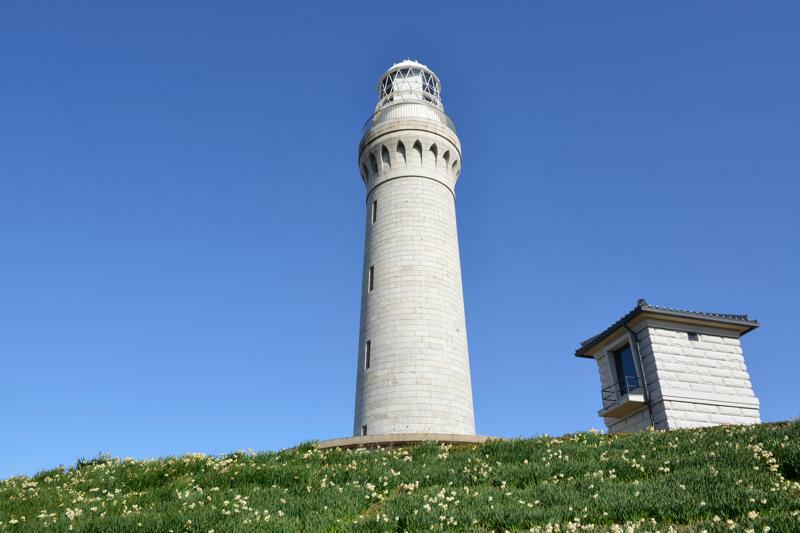 First lit up in 1876, this Western-style lighthouse is entirely made of granite and is still in operation today. Climb the spiral staircase to be treated with a panoramic view of the landscape. 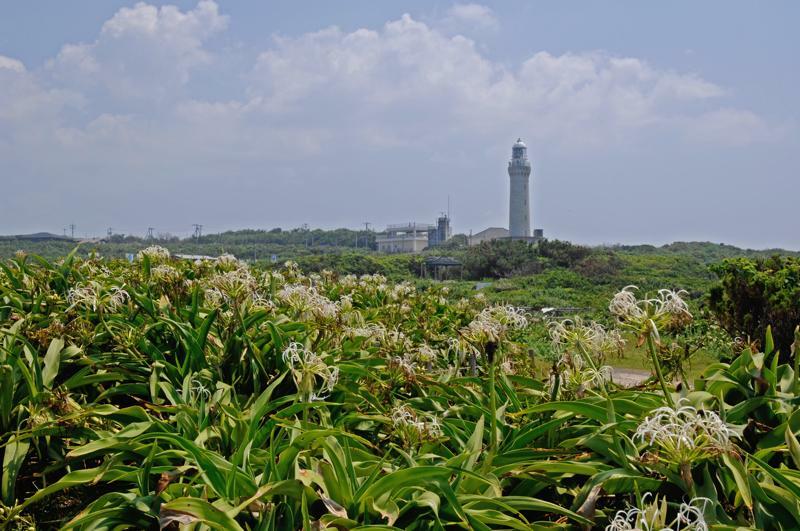 The Tsunoshima Lighthouse and its related facilities were chosen by the Japan Society of Civil Engineers as a Public Works Heritage Site in 2009. 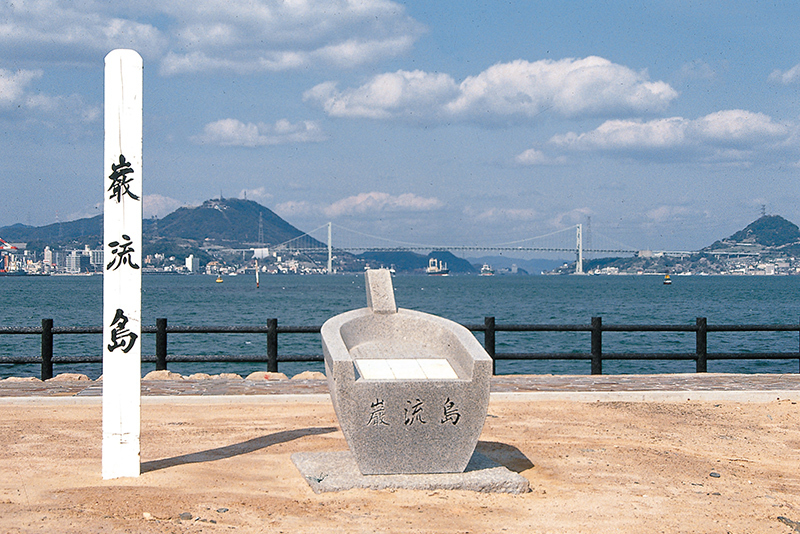 This ferry service takes five minutes to cross from Karato, Shimonoseki to Mojiko, Kitakyushu. To the east, one can see Kanmon Bridge; to the west, Ganryujima Island. This sea route is vital for linking the people of Honshu and Kyushu, and it was known as National Marine Route 2 until recently. 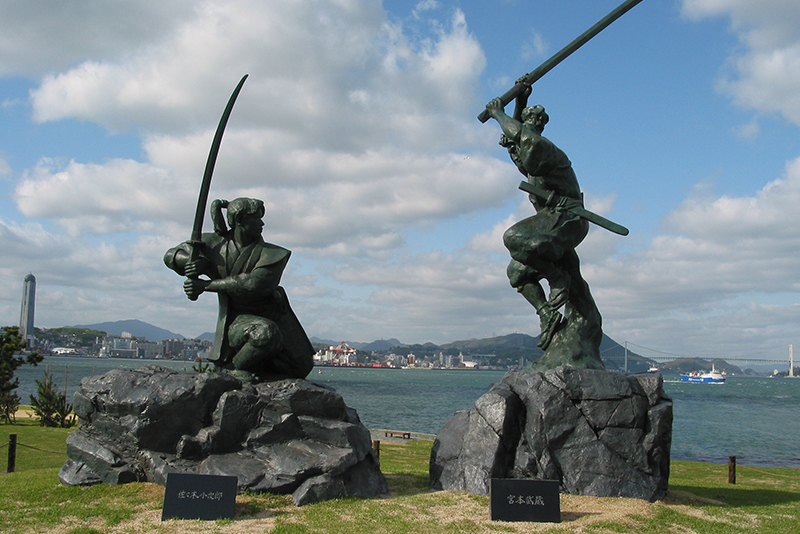 Let us take you on a boat ride—ten minutes one way—to Ganryujima Island (Funejima Island), which is famously where Miyamoto Musashi and Sasaki Kojiro dueled. 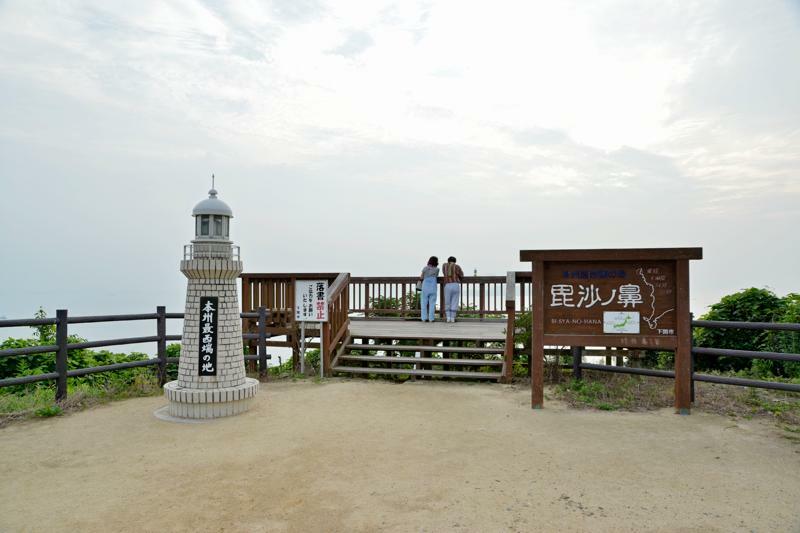 Get into a sightseeing mood as the onboard tour guide relates the history of Ganryujima Island and the landscape of both coasts. 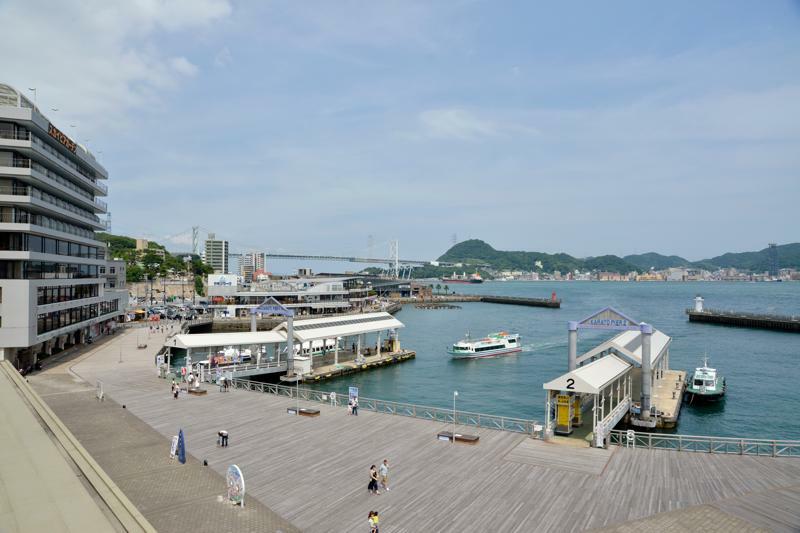 Kanmon ferries connecting Karato and Mojiko Retro Area in just five minutes depart from this pier, as do boats running directly to Ganryujima Island. The boardwalk is the perfect place for a stroll. The night lighting gives the area a romantic feel during the evening as well. 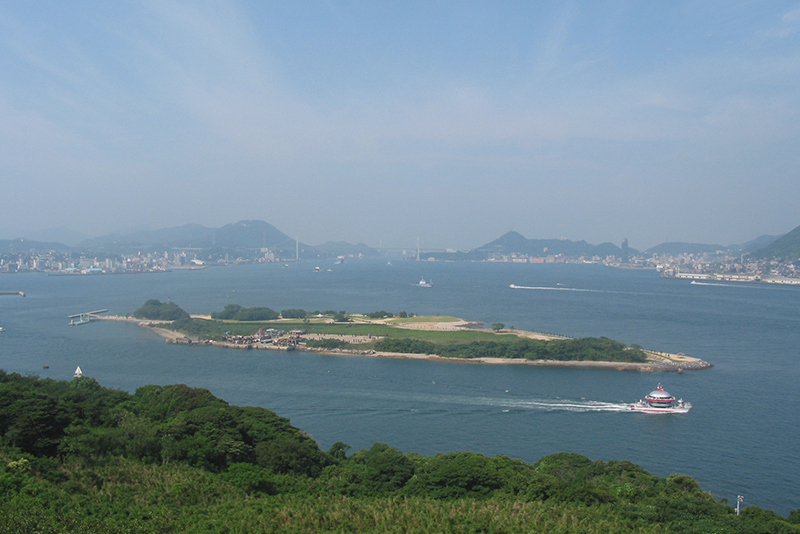 Its official name is “Funashima Island.” Miyamoto Musashi and Sasaki Kojiro fought a duel here on April 13, 1612. The island takes its name, “Ganryujima,” from the school of swordsmanship founded by Sasaki, the loser of the duel. Ganryujima is just ten minutes by boat from the pier by the hotel. The island affords a magnificent view of Kanmon Strait, and it’s a great place to go for a walk and enjoy the sea breeze. 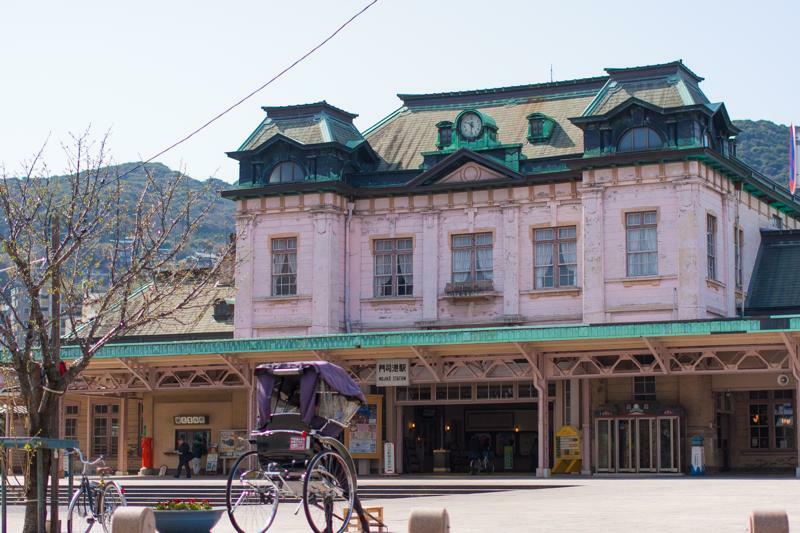 Built in 1914, this is Kyushu’s oldest wooden train station building. 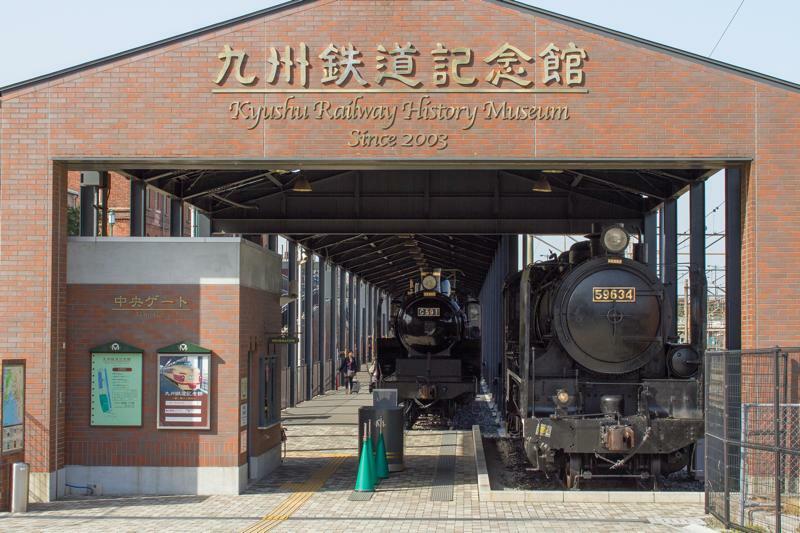 In December 1988, it became the first train station to be designated an important cultural asset of Japan. 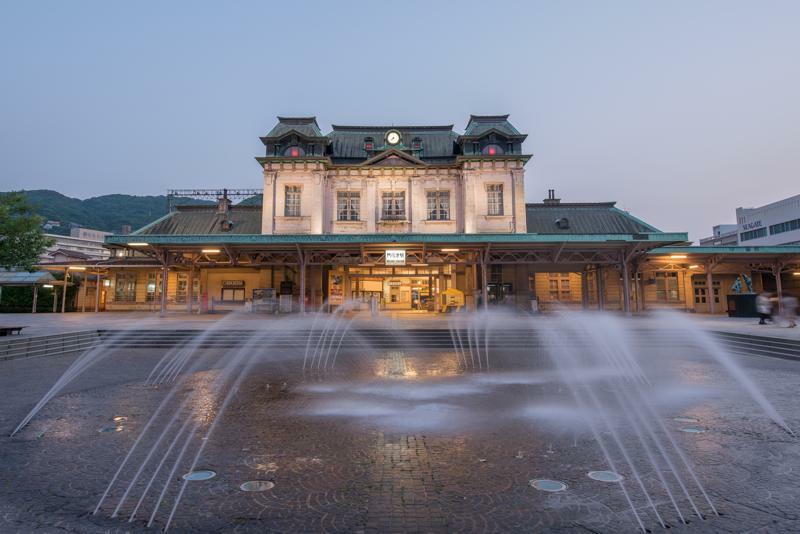 The two-story station building features a Neo-Renaissance design. The retro-style uniforms worn by station attendants are based on that worn during the development of the original Meiji-era railroad. 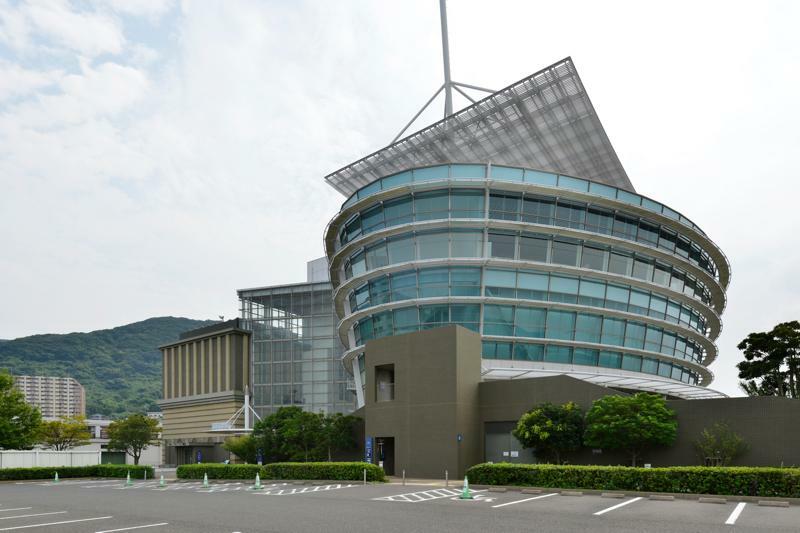 Mojiko has prospered since ancient times as a port for international trade. Western food culture appeared here first, and it is here that “baked curry,” a dish baked gratin-style in the oven, was invented in the mid-1950s. 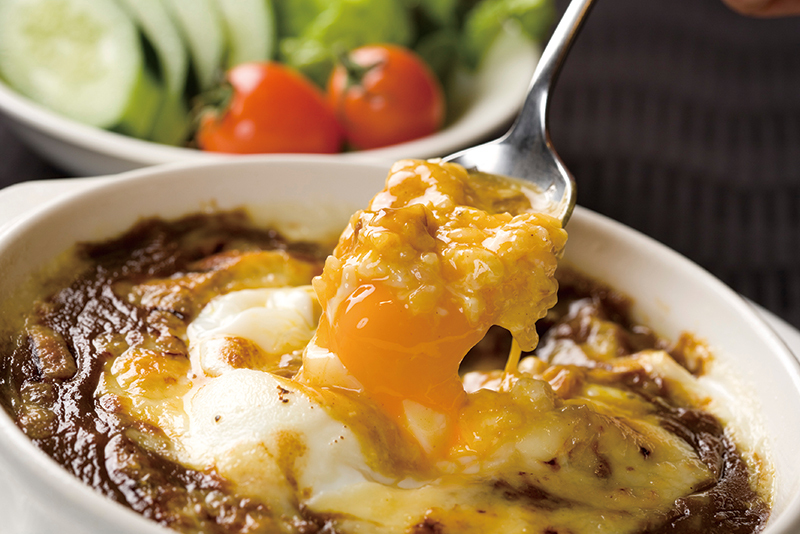 Today, more than 20 restaurants offer baked curry, the popular signature dish of Mojiko. 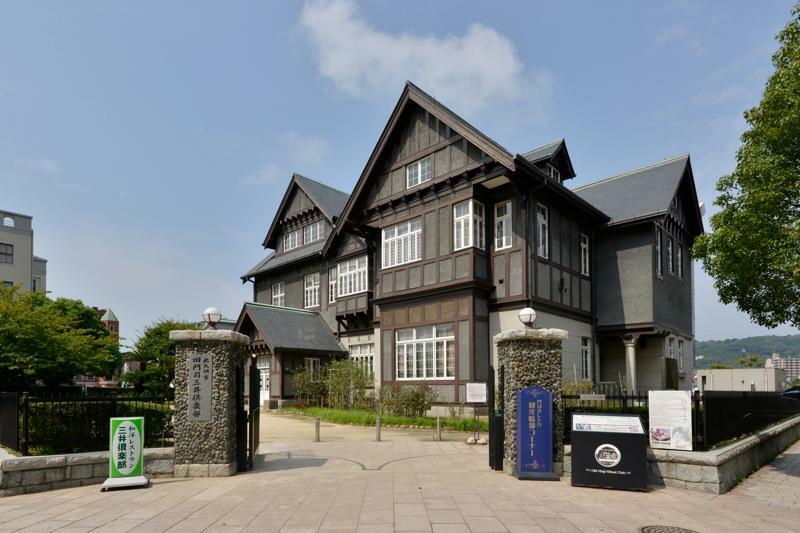 This place was built in 1921 as a social meeting place for Mitsui & Co. Albert Einstein and his wife once stayed here, and the second floor features a memorial room as well as a museum dedicated to Hayashi Fumiko. 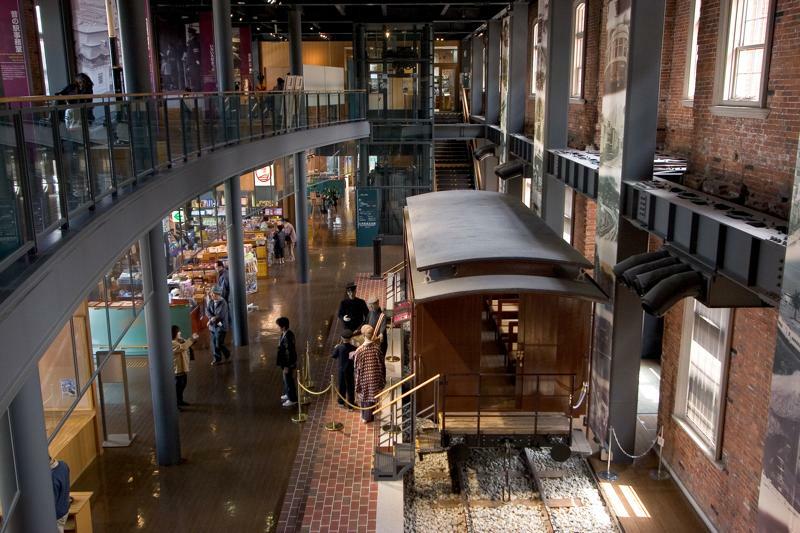 This museum lets visitors experience the history of Kanmon Strait, with attractions that include dynamic video footage displayed in the 18-meter-high Strait Atrium, and the Strait History Gallery that contains works by famous doll makers. 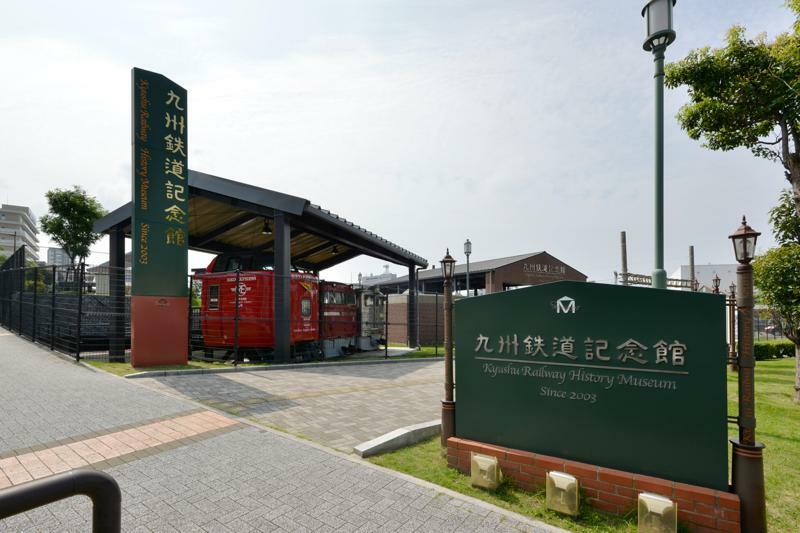 This museum exhibits a wide range of railway-related materials, including historical steam engines and express trains. The engineer simulator and area where miniature trains can be operated are fun for adults and children alike. 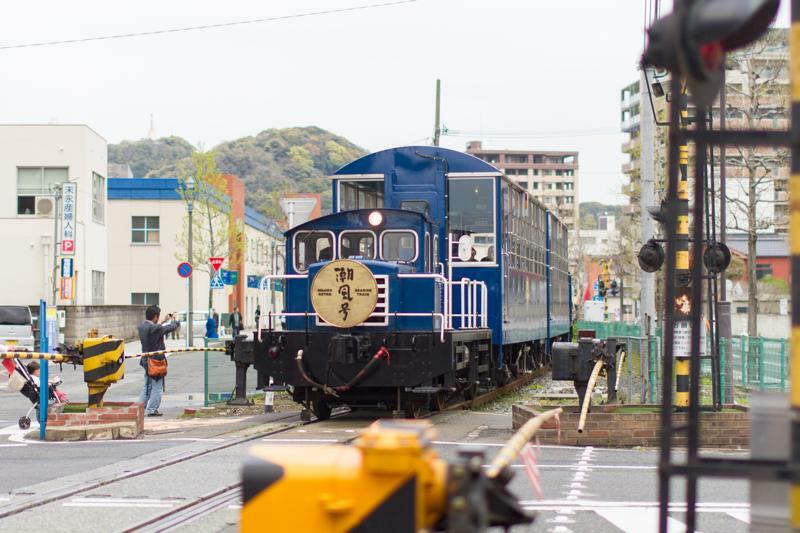 This open-air sightseeing train connects the Mekari area, which offers a view of Hayatomonoseto in the Kanmon Strait with Mojiko Retro Area. 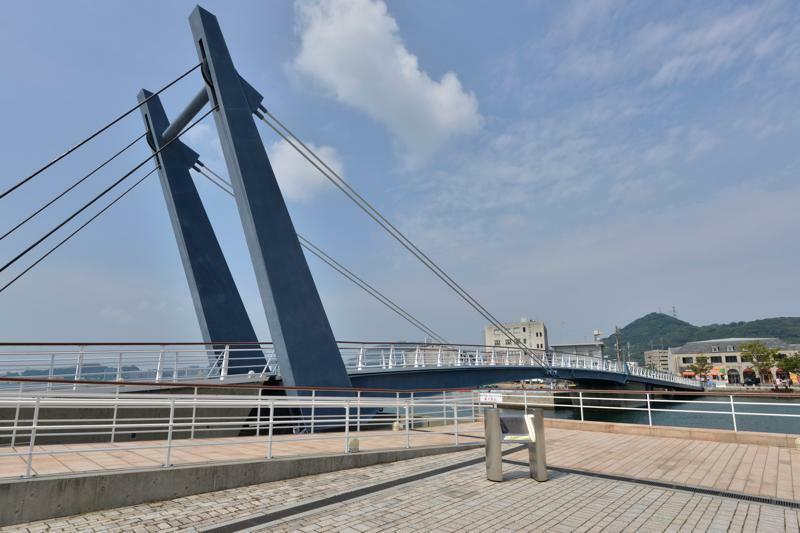 There is no other pedestrian drawbridge like this one, which spans Marina No. 1. 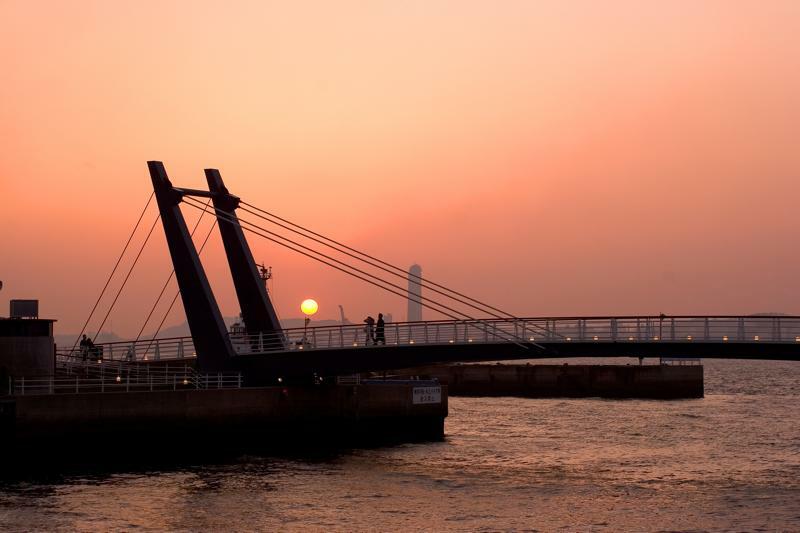 The bridge stretches 108 meters in total length, and its wooden planks cause your footsteps to reverberate gently. It has become a mecca for lovers. 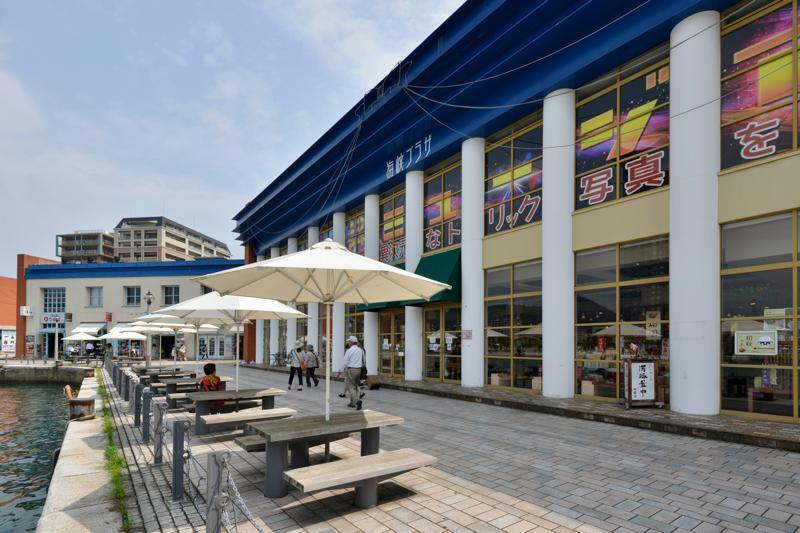 This shopping area features general retail outlets, gift shops, restaurants, glass artwork, and more.